At the Field Insurance Brokers Inc. web site and online advertising, we may ask you for information such as your name, address, telephone number, date of birth and/or your e-mail address. 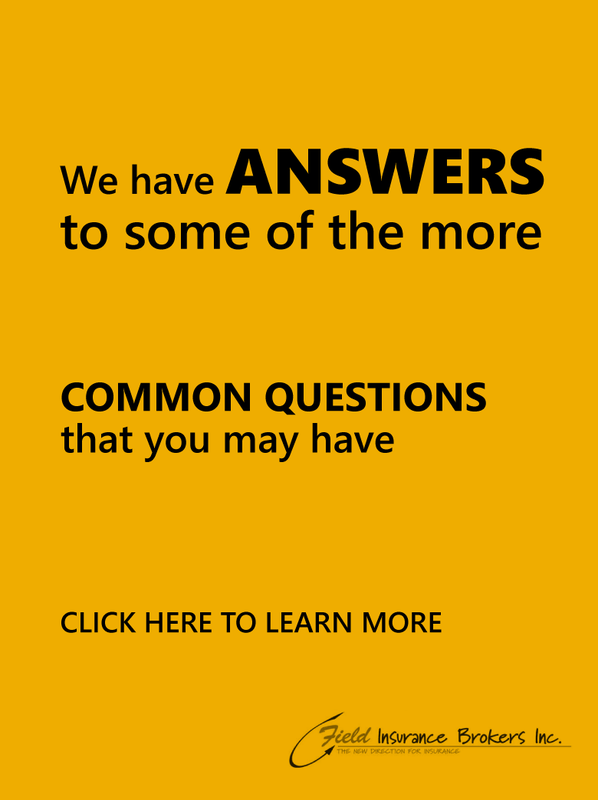 From time to time you may also be asked whether you would like to provide additional information to be gathered by use of a “cookie” or similar file. Your agreement to and provision of information is completely voluntary. When you do provide us with information, unless you are advised otherwise, we may use that information to improve our products and services; to tailor a web site or advertisement to better match your interests and preferences; as an entry for a contest or sweepstakes; or to contact you. 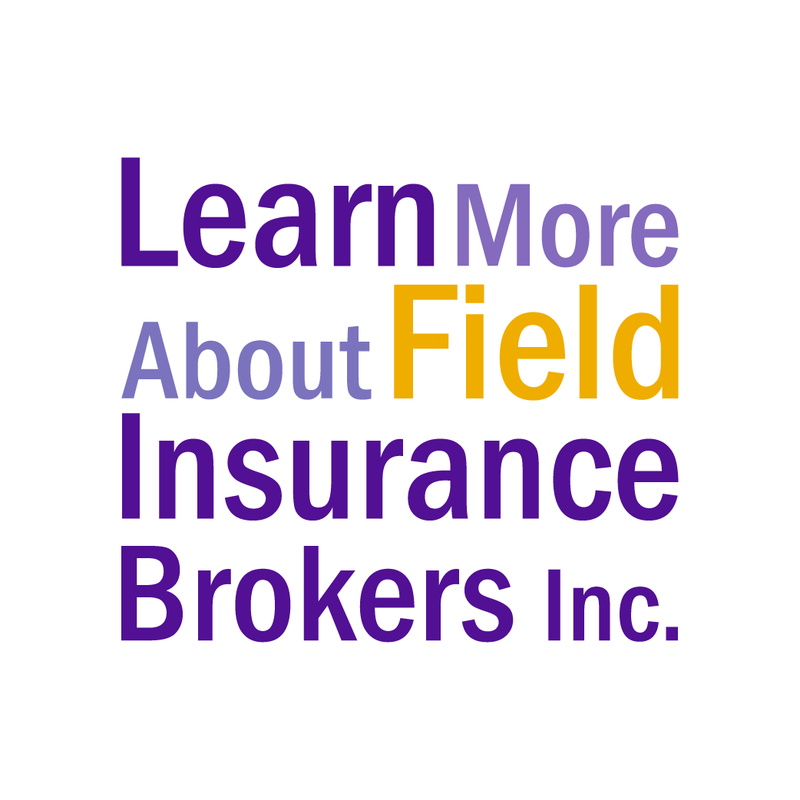 We do not provide that information to third parties not affiliated with Field Insurance Brokers Inc. If you have submitted personal information through the Field Insurance Brokers Inc. web site or online advertisement and would like that information deleted from our records, please email us. Upon your request, we will delete this personal information from our existing files. We are pleased that you have chosen to visit our site.